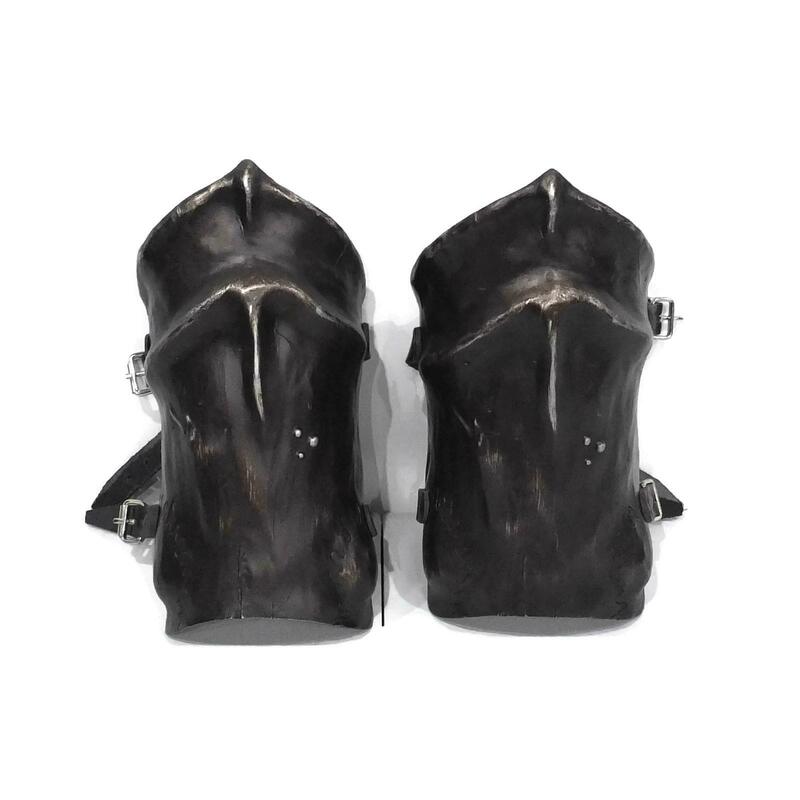 Pictured in our Dark Iron finish. 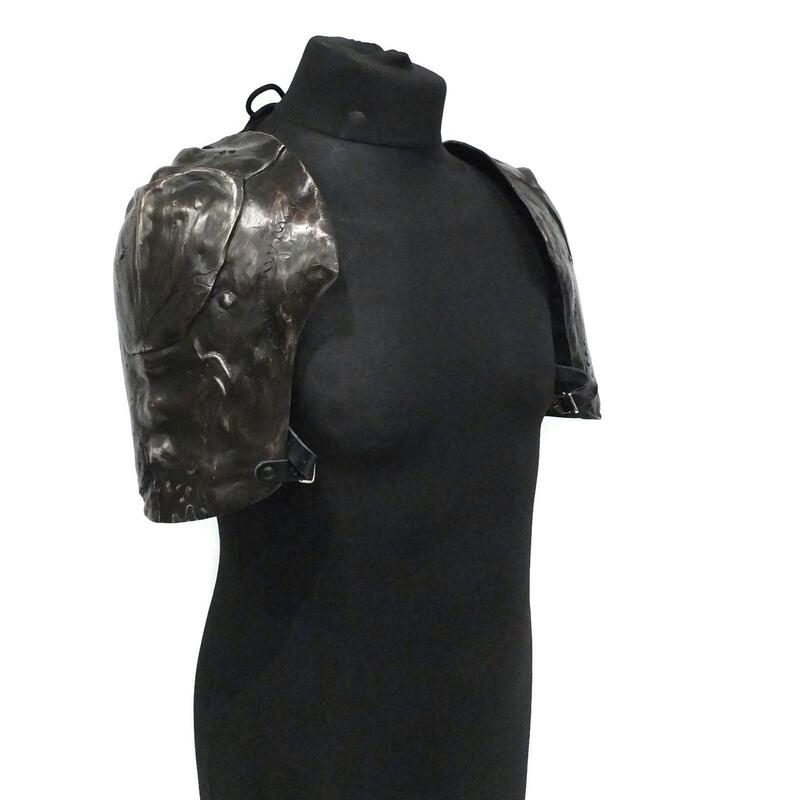 Fantasy style Carapace larp arm armour with a bone carapace design. 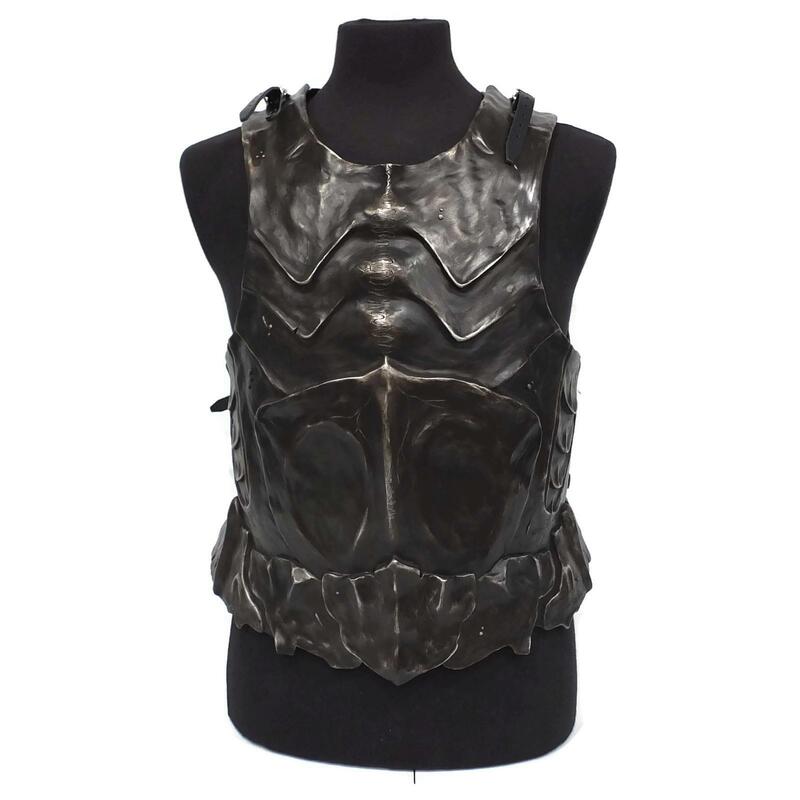 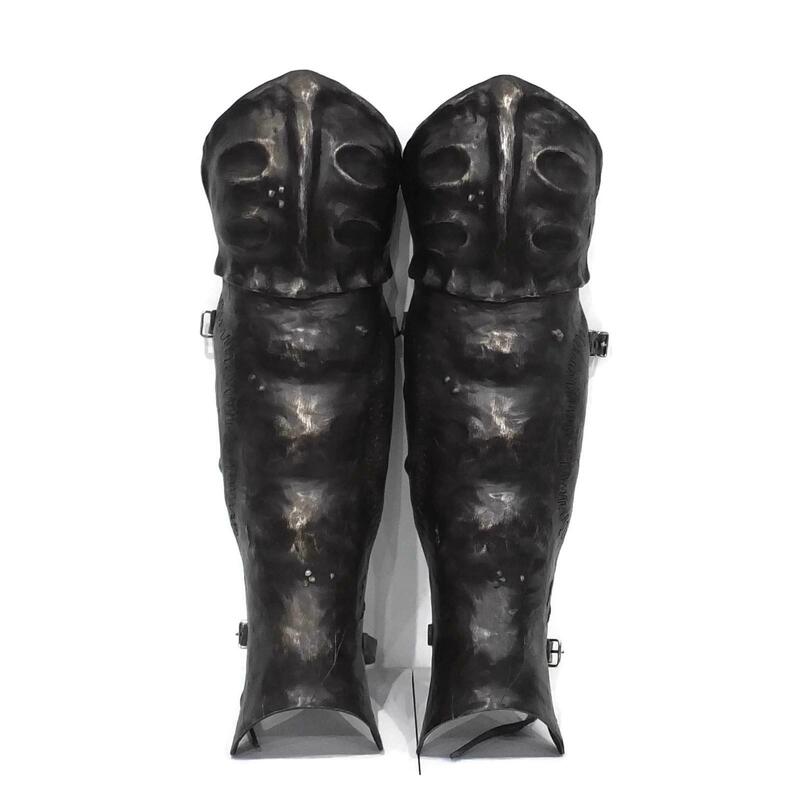 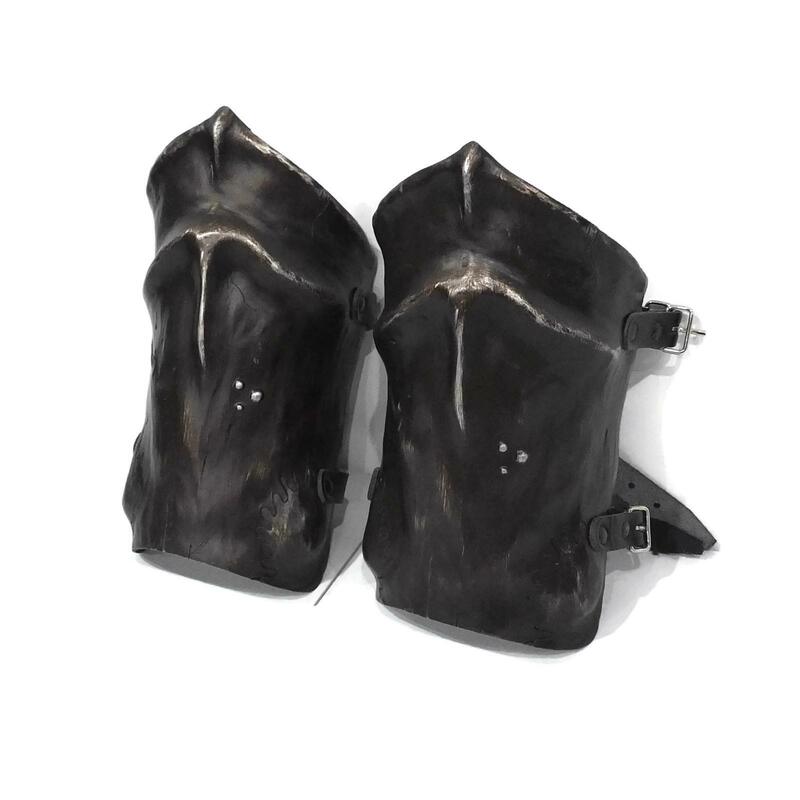 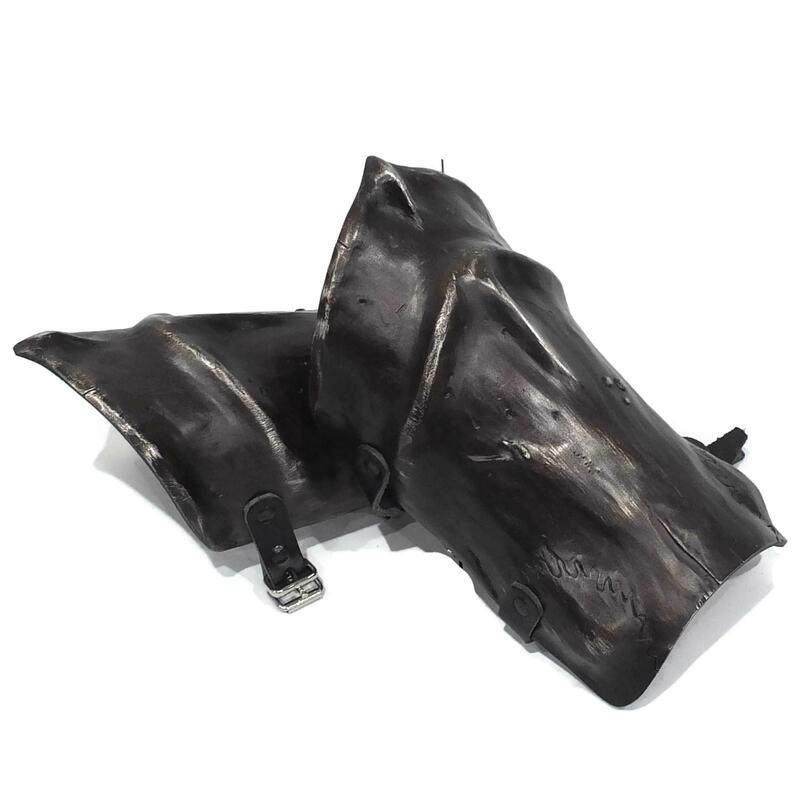 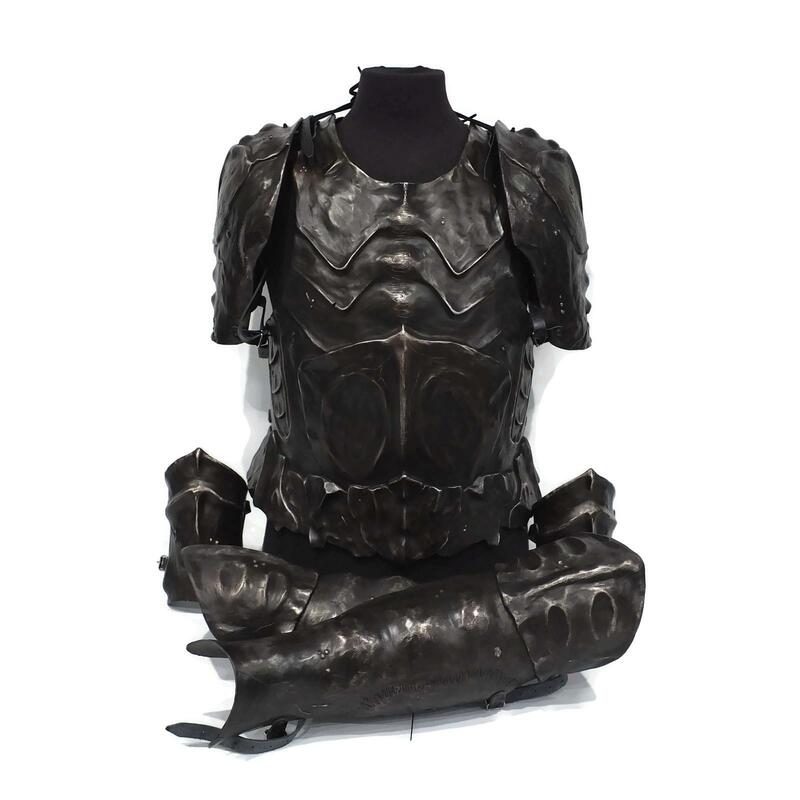 Matching shoulders, greaves and breastplate also available.